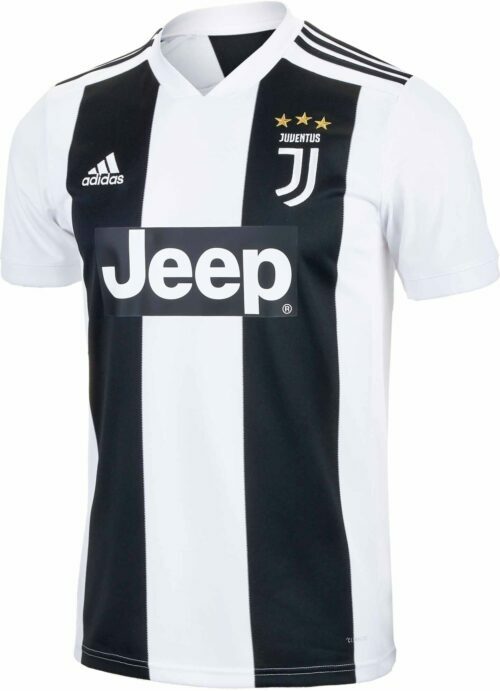 Known as La Vecchia Signora (The Old Lady), I bianconeri (the White-Blacks), or simply as Juve, Juventus Football Club from Torino Italy has no lack of passion or excitement to their game. 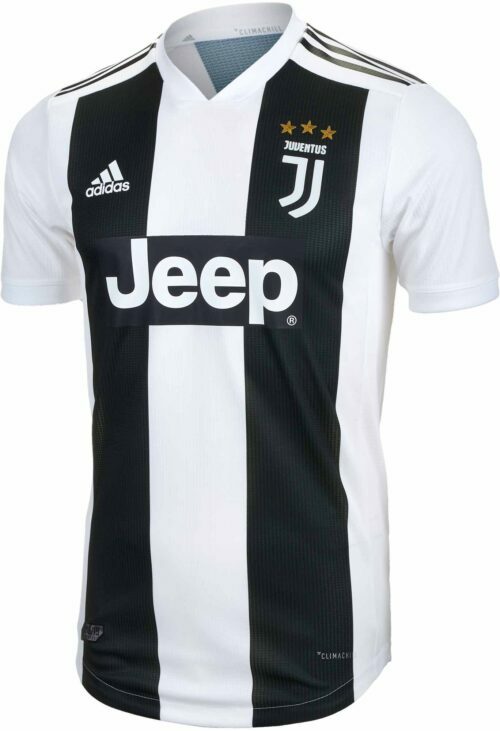 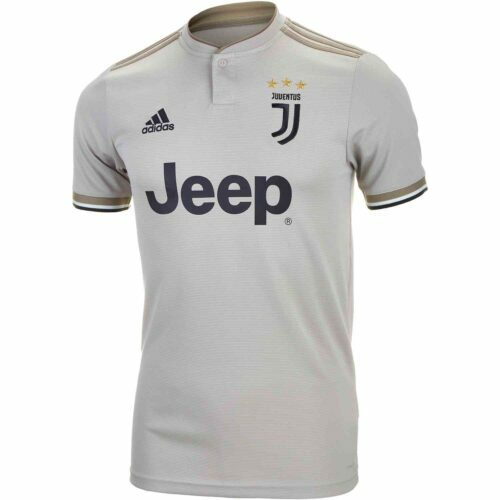 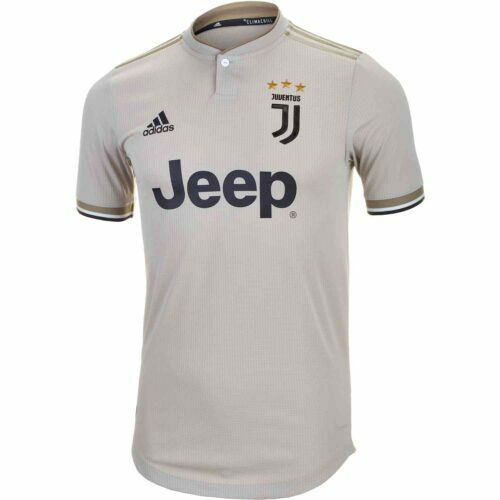 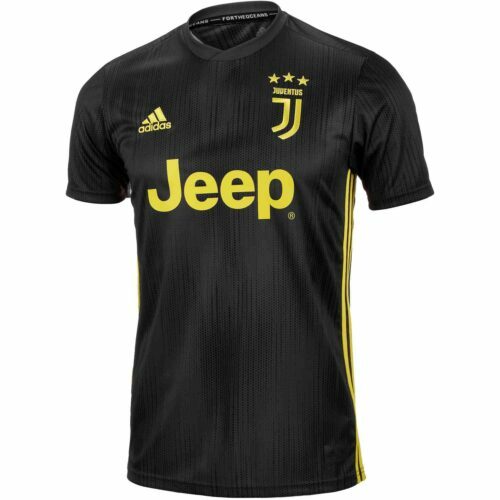 We have adidas Juventus jersey in both Home and Away. 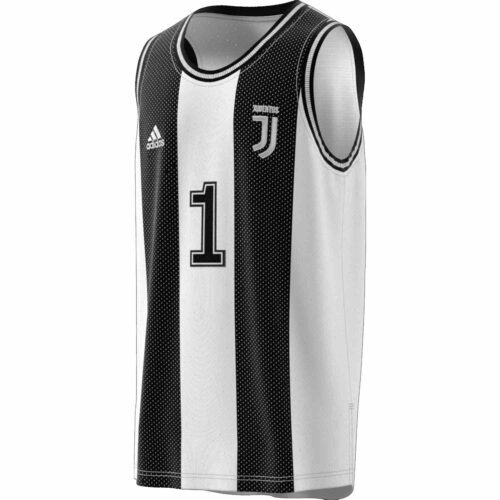 The Turin giants finished the 2011/2012 season without losing a single game in Serie A…phenomenal! 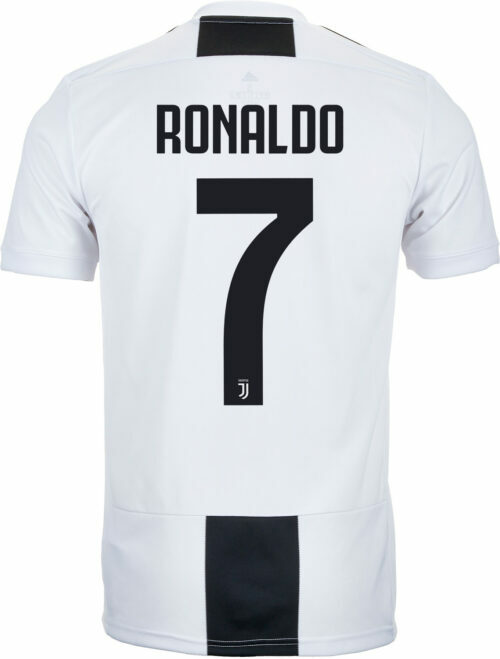 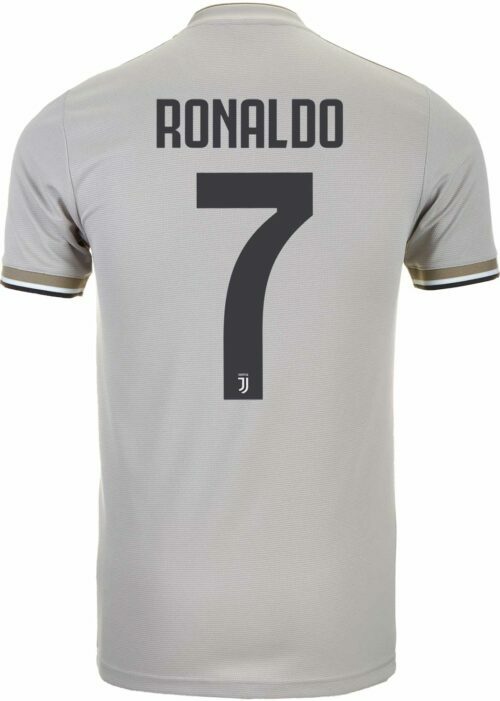 Cheer the likes of Cristiano Ronaldo, Matuidi and Dybala to victory in the league and in Europe! 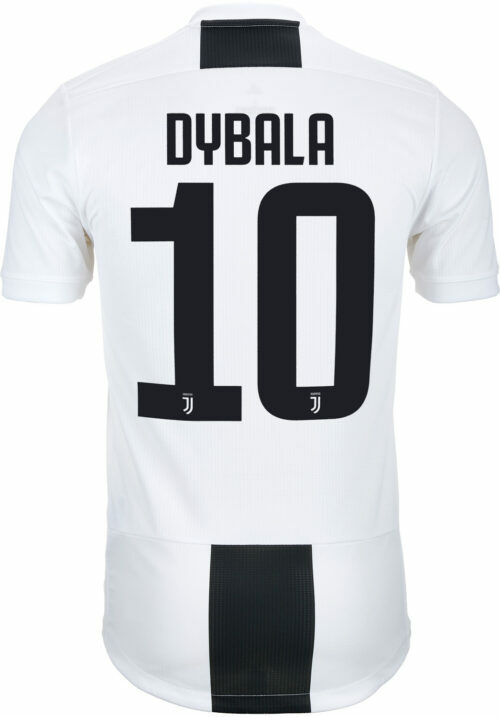 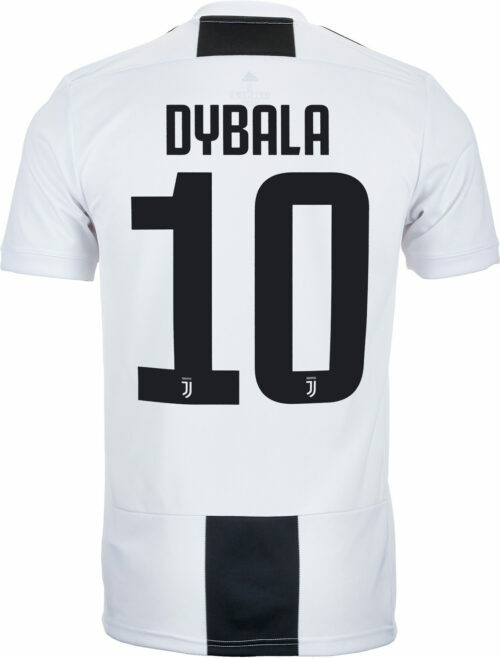 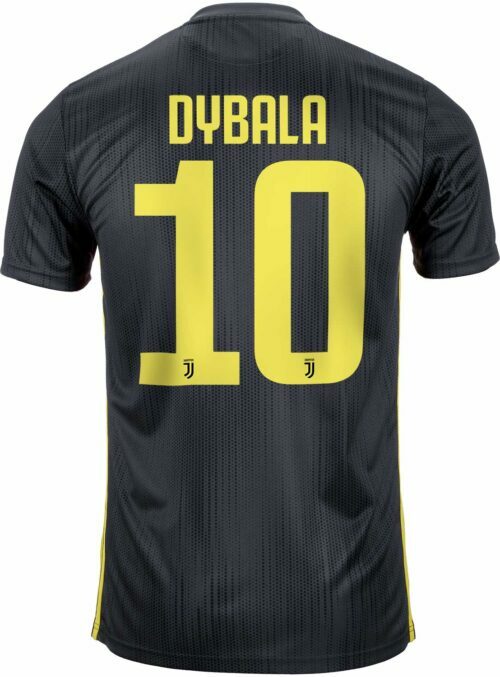 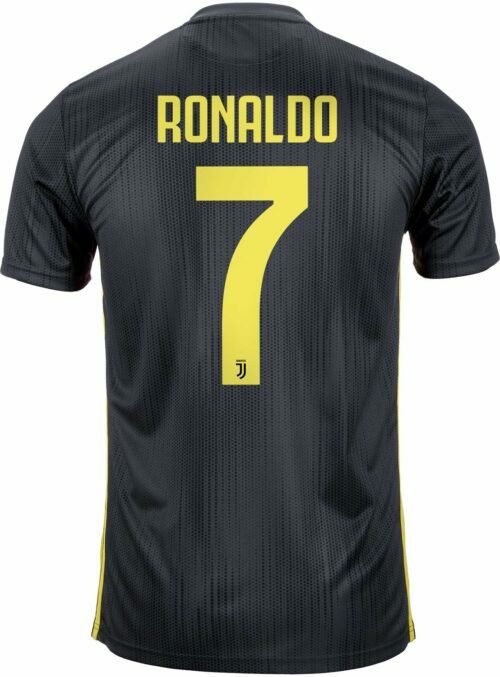 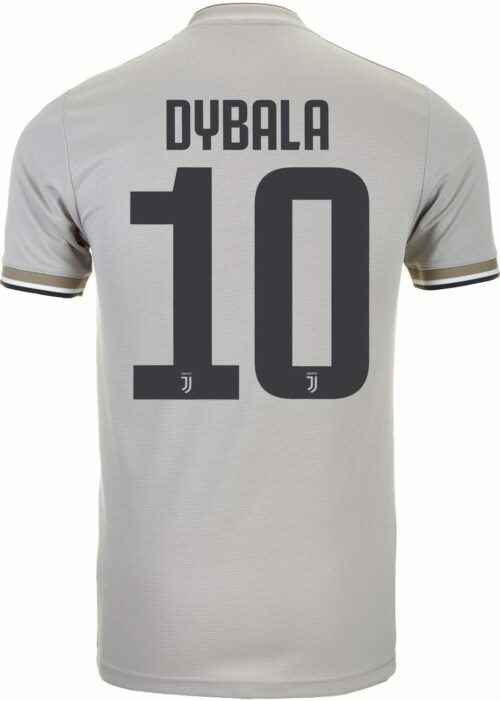 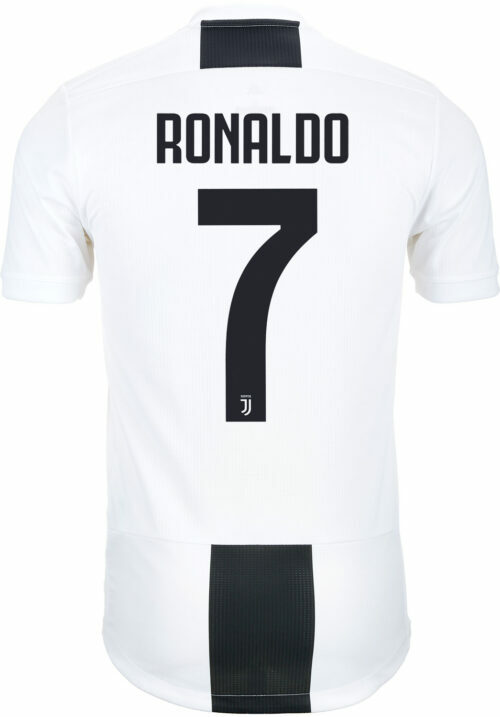 Juve have THREE stars on their jerseys marking the 30 Serie A title wins!